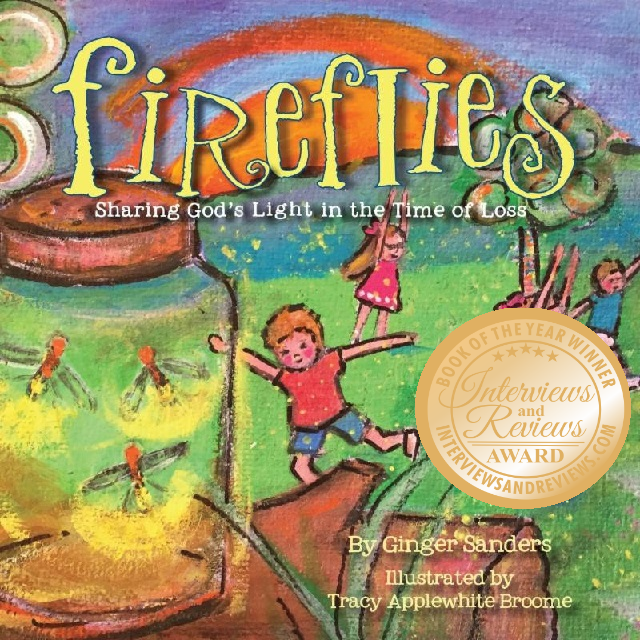 Fireflies is a wonderful little book of a family with a loss. It explains death to a child in a simple way, showing hope and love. Tyler is puzzled why his little brother left to go to heaven, but after a friend shared with him about what death really is, Tyler was comforted and had peace. The book also has a Memory Page in the back of the book, along with 'How to Lead a Child to Christ'. The author has released the copyright on this page so it may be copied and shared in a children's ministry area.